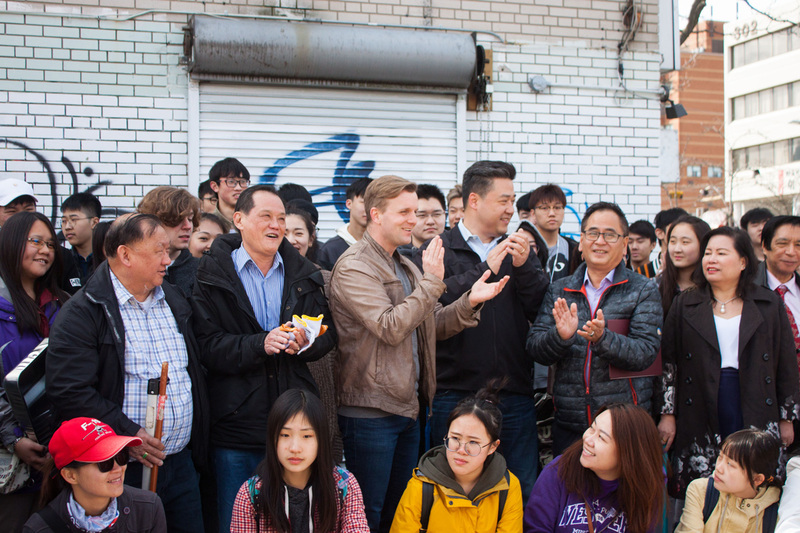 Chinatown Business Improvement Area, MPP Han Dong, City Councillor Joe Cressy and Toronto Police lead over 60 volunteers to clean the street and remove graffiti in Chinatown area on April 22 2017, Toronto Community Cleanup Day. Toronto Police 52 Division partnership with the support from City of Toronto, supplying all the painting equipments. 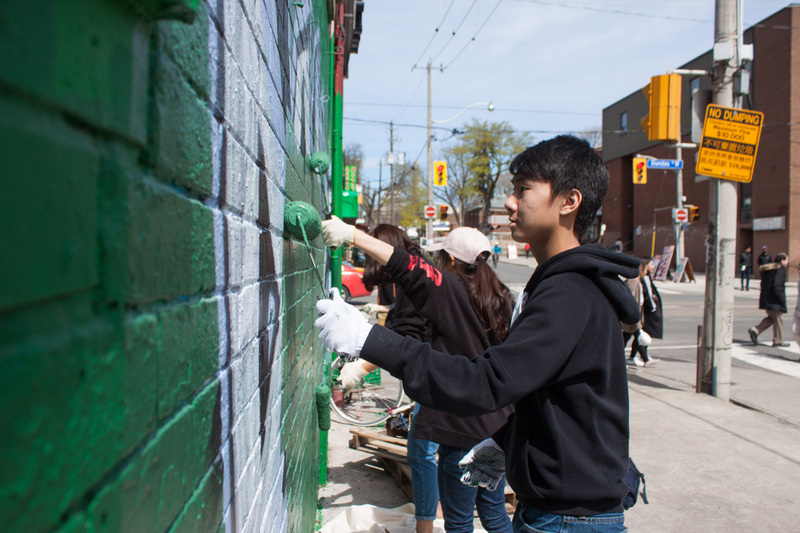 All the volunteers spent four hours to clean the street and paint over the graffiti vandalism area. 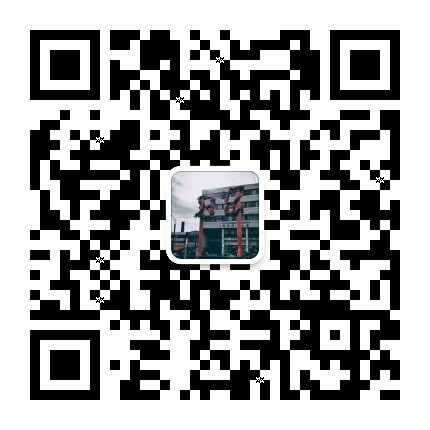 “This year, we have a big group of kind helps. 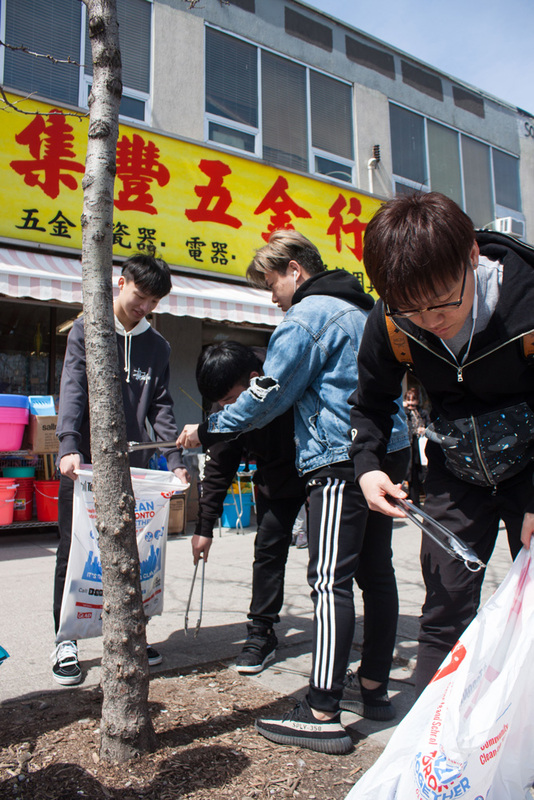 A special thanks to some Chinatown local businesses and Chinatown BIA directors for the kind sponsors on volunteer favors.” Chinatown Business Improvement Area Tony Yu said.